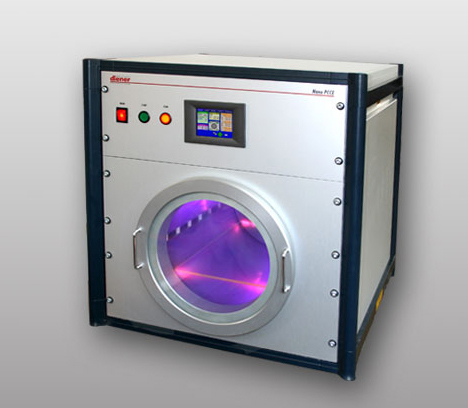 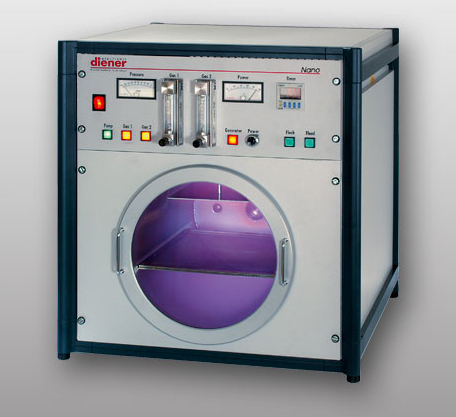 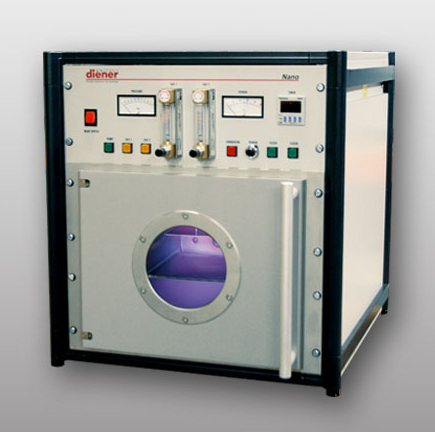 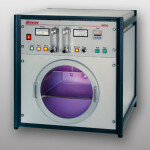 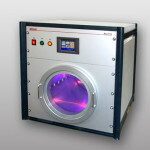 The NANO plasma cleaner are available in many different configurations. 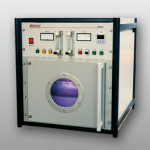 The following is an overview of the most common plasma cleaner. 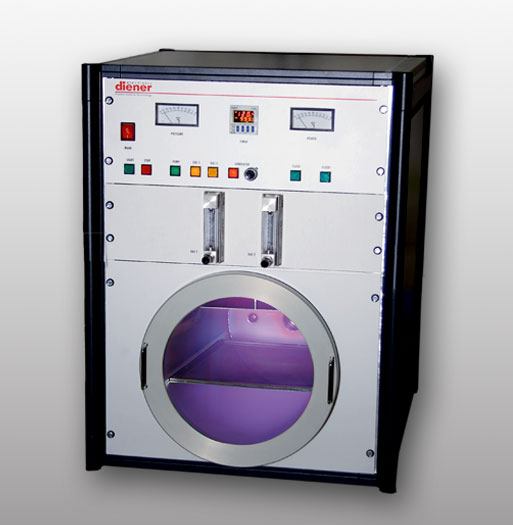 Spare parts sets, pressure gauge, corrosive gas version, gasbottle, pressure reducer, faraday box, polymerization equipment , test ink set, oxygen-generator, slow ventilation of the vacuum chamber, slow pump down of the vacuum chamber, maintenance / service, documentation in national language, installation on site.